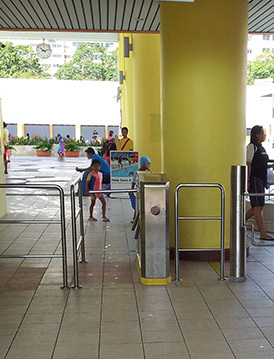 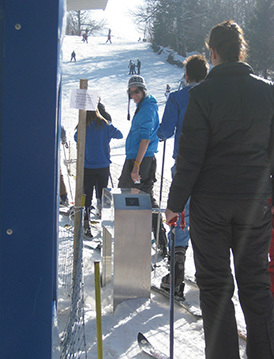 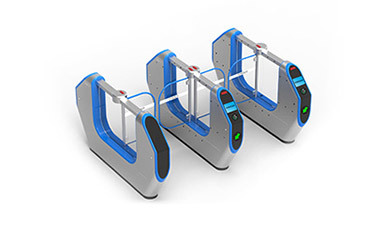 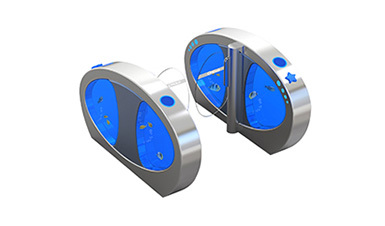 CMOLO is one of the world's top 5 turnstile brands, with fully independent R&D，hasing world’s leading turnstile core technology. 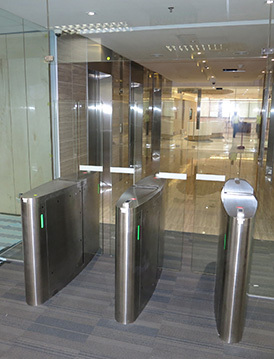 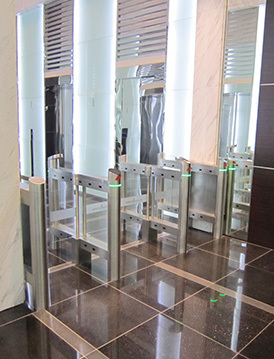 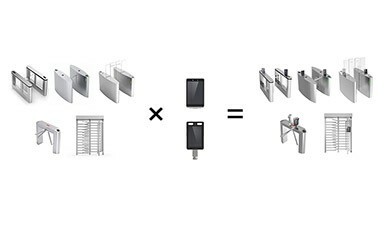 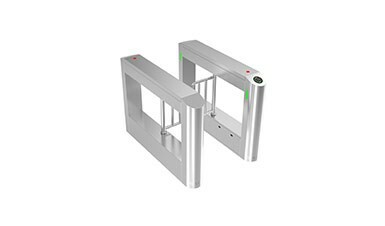 CMOLO is the world’s leading intelligent entrance turnstile brand and has cooperated with various industries top companies around the world. 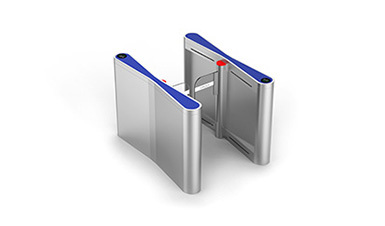 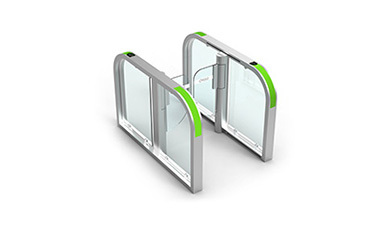 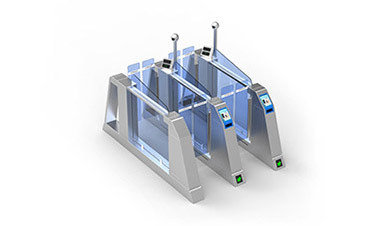 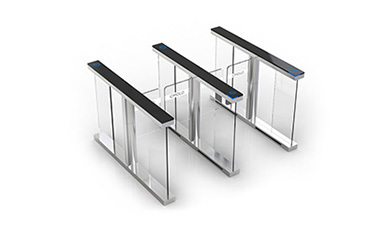 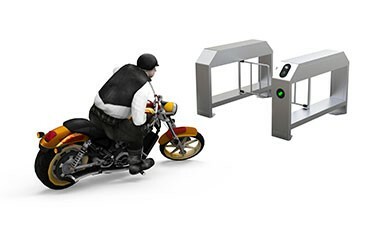 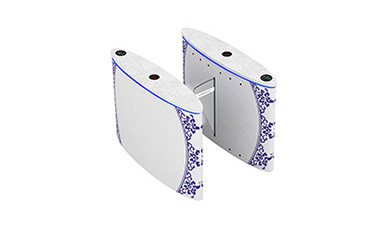 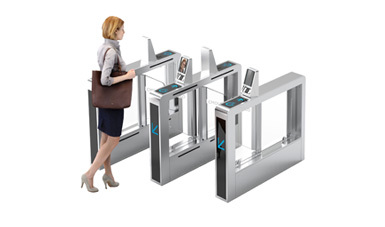 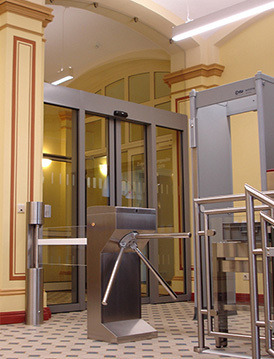 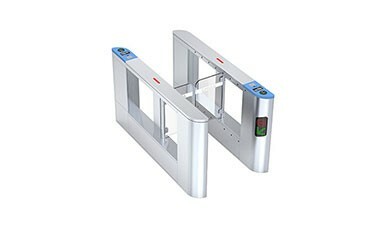 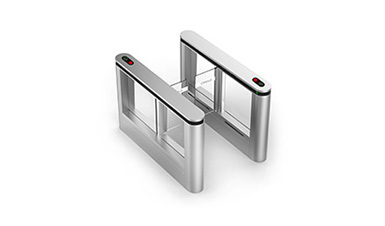 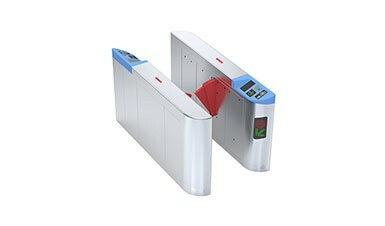 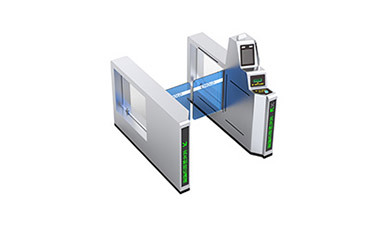 CMOLO will exhibit at SECURITY Essen 2012 held in Essen, Germany with the most advanced turnstile and access control series products. 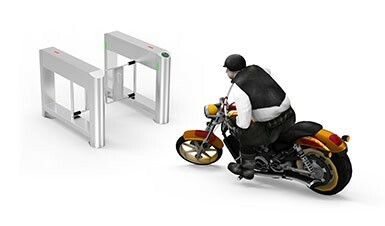 SECURITY Essen is host by Essen International Exhibition Agency, it began from 1974, biyearly, it is an exhibition that has the biggist scale and most influence all around the world. 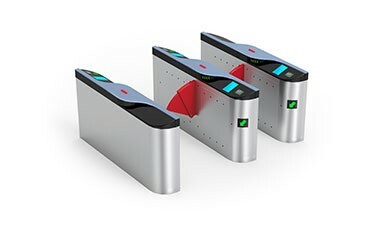 Sincerely welcome your kind visit. 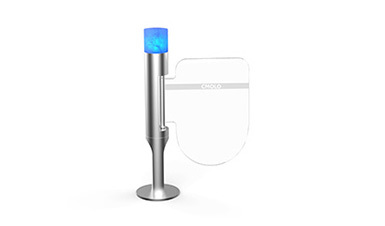 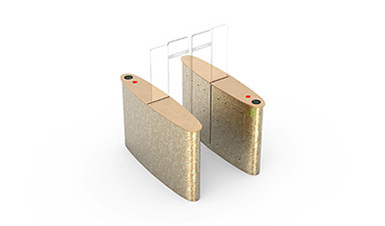 Shenzhen CMOLO Intelligent Technology Co., Ltd.
CMOLO Industrial Park, Shenzhen City, China. 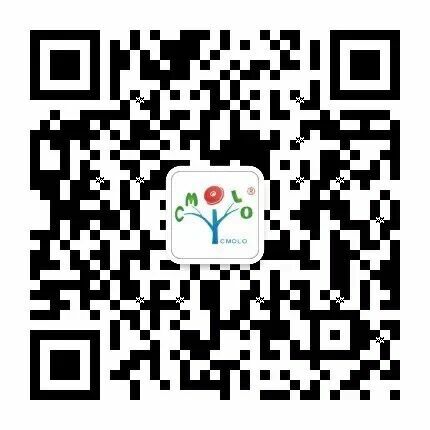 ©2019 Shenzhen CMOLO Intelligent Technology Co., Ltd.